The star said she is grateful for the chance to ‘step back'. 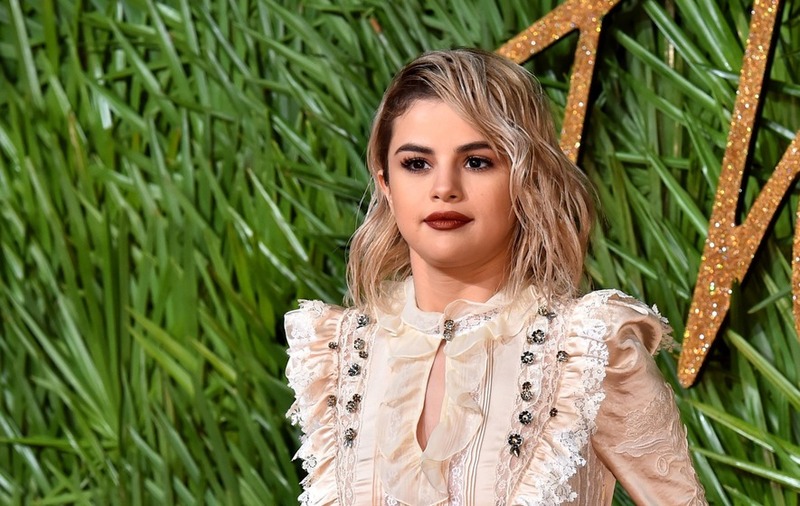 Selena Gomez has announced she is taking a break from social media. The US singer and actress reminded her 143 million followers and Instagram that “negative comments can hurt anybody’s feelings” as she said she was taking a step back. Sharing a selfie, Gomez wrote: “Mood lol (I was looking at myself in the mirror – like an idiot!). “Update: taking a social media break. The star, 26, continued: “Kindness and encouragement only for a bit! Gomez has previously talked about the downsides of social media and has taken breaks from her pages before.